Wheel alignment is essential for the integrity of your vehicle and, most importantly, for your safety. The risks of accidents and damages to your car can be significantly reduced when the wheels are properly aligned. If you hit a curb or a pothole, your alignment may be skewed, and you may need to take it in for a correction. But even if you don’t remember hitting anything significant with your car, you should still keep tabs on your wheels to ensure that they stay lined up over time. The alignment procedure ensures that the wheels are parallel with one another and perpendicular to the road. When the wheels are out of their proper positioning, your vehicle handling and tire wear will be affected. When the tires are aligned, the rotation follows a straight course, which makes it easy to steer the car. If you hit a curb or strike an object on the road, your vehicle can become off-centered, and steering will be harder. One symptom of misalignment is vehicle vibration. You may also feel your car pulling to one side as you drive. You will have to exert more effort to steer a car with skewed wheels. Driving a vehicle with improper wheel alignment will result in uneven tire wear. If the problem is not corrected right away, the lifespan of the tires will be drastically reduced, and you will end up spending a lot of money to replace your tires prematurely. 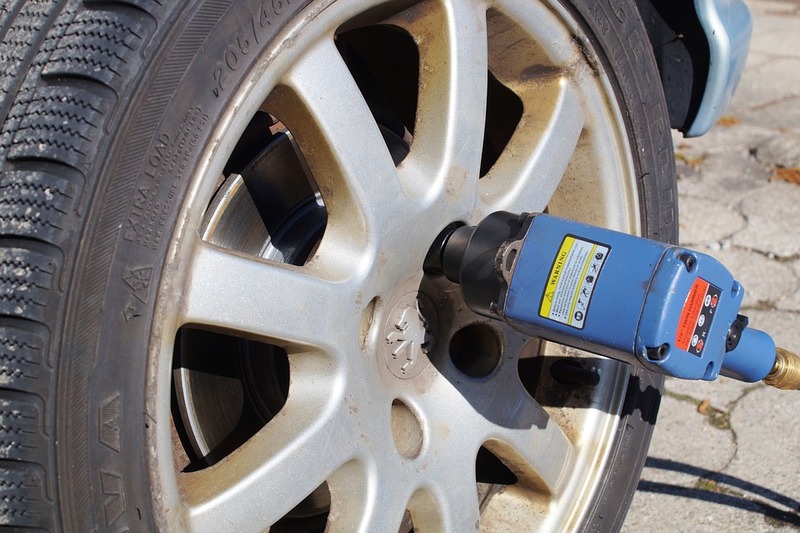 Misaligned wheels could put undue stress on a car’s suspension system. Replacing a suspension system will cost a pretty penny. Your car will burn through more fuel when your tires are misaligned. The misalignment will produce drag on the tire, which will result in the burning of more fuel. If you suspect that you have misaligned tires, have them checked and corrected immediately so that you can avoid accidents and unnecessary repair expenses.